This product is only available in South Australia. 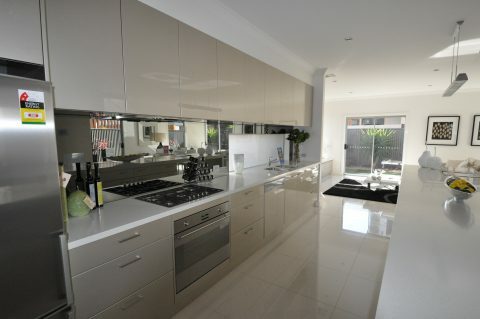 South Australian customers, talk to us about our glass splashback solutions. A&L glass splashbacks are available in a selection of styles and colours, designed with clean lines that add a modern look and a touch of class to any kitchen. 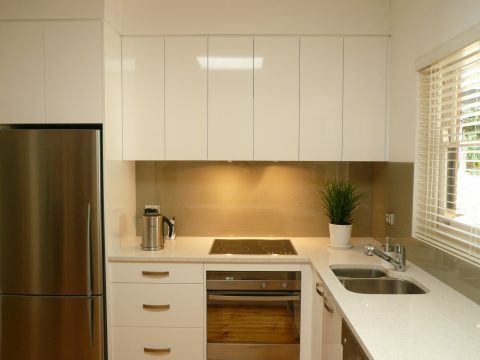 Our glass splashback colours offer a variety that is suitable for diverse range of preferences and requirements. 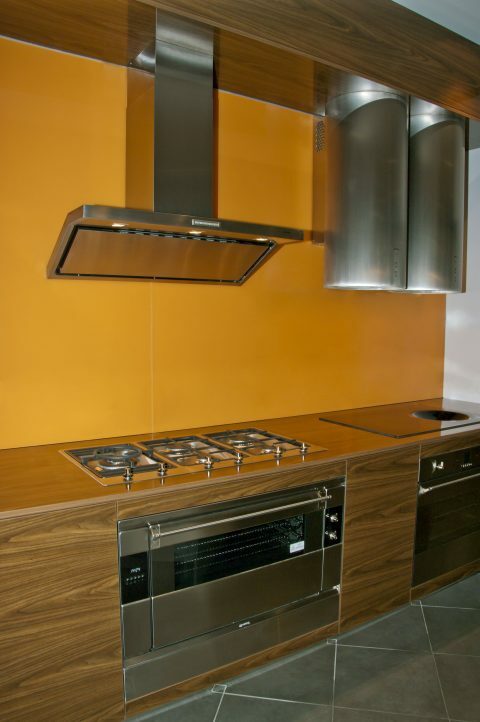 Our splashbacks are not only stylish, but also practical and easy to keep clean. They offer a durable solution that allows you to maintain your home. Kitchen splashbacks also offer an added element of design in a space that is considered more practical than it is decorative. 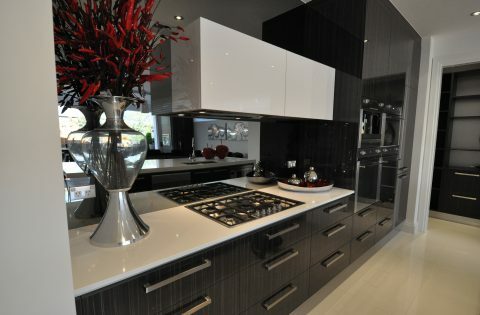 Add personality and flair to your kitchen space with a touch of modern luxury. Our range of glass shower screens are currently available in South Australia. If you’d like to visit one of our showrooms, get in touch to book an appointment today. Please note that this product is not currently available in Victoria, New South Wales and Queensland. Other colours available upon request, please contact us for further information.